Hôtel et plage sont deux endroits différents. Préférez les bungalows ! Joli petit poolarea à côté des bungalows. Restaurant avait très peu d'options dans le menu, petit déjeuner ok. Bungalows étaient grandes, mais la climatisation était vraiment froide la nuit, et les lits étaient extrêmement dures. Endroit sympa, mais petite. Que c'était un peu cher par rapport à ce que vous obtenez. Emplacement était calme, mais un peu du centre de chaweng, spécialement si vous avez des petits enfants. Taxi coûteux, mais songthaew est possible. 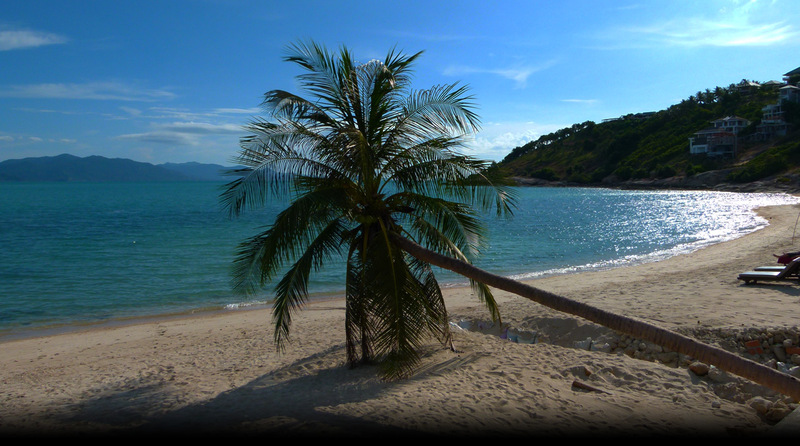 Bhundhari Chaweng Beach Resort offers you a simple but pleasurable holiday experience in Koh Samui. The resort is suitable for guests of all ages, including families with young children. Look no further for a truly enchanting vacation location on the southern end of the popular Chaweng Beach. Bhundhari Chaweng Beach Resort, Samui is a beachfront resort having 42 rooms and bungalows with ocean view over the long sandy beach of Koh Samui. This new brand new 4 star resort is a sister property of Bhundhari Spa Resort & Villas, Samui. Guests can have a choice of 2 styles of accommodation; Seaside Bungalows with Thai Southern design on Chaweng Beach amidst private garden setting and Deluxe Rooms or Deluxe Pool Access Rooms in contemporary Moroccan style, which are set around the swimming pool. All rooms are equipped with modern amenities for maximum comfort. Our Deluxe Rooms are set around and over the swimming pool with the private balcony. As the rooms are upstairs, we also facilitate you with the elevator. Our Deluxe Pool Access rooms are around the swimming pool with the private terrace connecting your room to the pool. Just relax on your own private terrace, enjoy your own sun lounger and sundeck area, then jump in the pool! These Thai style bungalows are on the shore of the famous Chaweng Beach. Each is equipped with distinctive four-poster bed with mosquito net drapes. All bungalows are fully equipped and set amongst the private peaceful tropical garden with the beachfront swimming pool where gives the feeling that you are in the small village. * Each room area may be varied upon the beds and location. Not only the beach recreation but we also have Pariya Spa to pamper you. Our Moroccan style building is also suitable for all ages as we provide the elevator to facilitate all our guests. Nearby Attractions: Chaweng Beach, Samui Airport, Chaweng Shopping Area, Ferry Pier, Minimart, Pariya Spa & Massage.